Mastermind Nootropic – Developed by leading scientific and medical professionals with ingredients that are all-natural, organic, and GMO-free. Mastermind™ Nootropic boasts 19 of the earth’s most effective brain boosting nutrients which helps to increase memory, focus, and intelligence. Contained within this unique formula is a precise ratio of the worlds most potent extracts of Panax Ginseng, Rhodiola Rosea, and Ginkgo Biloba called The Mastermind™ Matrix. 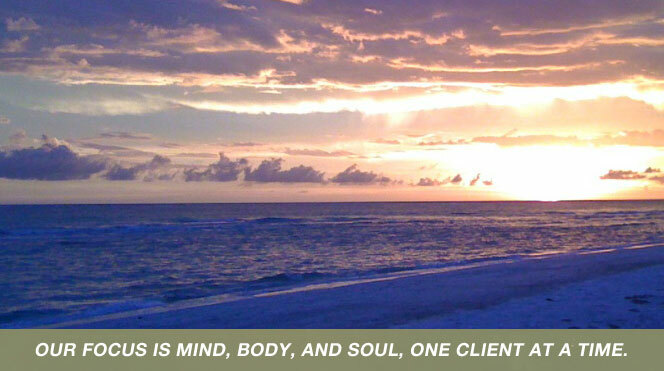 The ingredient profile includes over 400 clinical trials and 136 grade-A human studies, as well as an independent third party clinical trial on the Mastermind formulation. 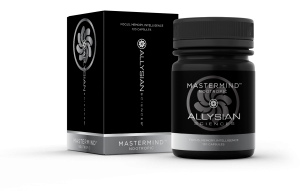 There is no other product on the market compares to Mastermind™ Nootropic.